The days when a company can just use a letterbox are consigned to history. In just a few years since the financial turmoil, actions taken by national and international bodies, such as the OECD, have radically transformed the international tax landscape. Economic substance is a priority and companies need to properly harness the level of substance they need relative to their activities. 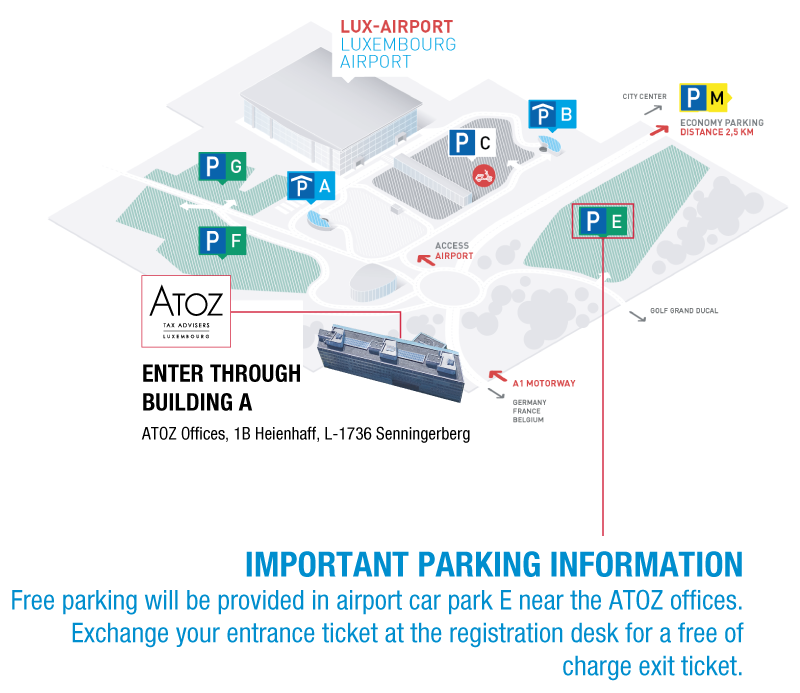 To learn more, join us in an Evening Business Tax Forum in partnership with Atoz Luxembourg, on Wednesday 21 February 2018 at Atoz Luxembourg (Building Entrance A) at 18:00. Get feedback on commonly asked questions around substance requirements. Romain Tiffon, Partner, Head of International & Corporate Tax, has 11 years of experience in Luxembourg and international taxation with a strong focus on structured finance and on the structuring of private equity and real estate funds (including their Luxembourg regional holding platforms). Oliver R. Hoor, Partner, International & Corporate Tax, has 14 years of experience in Luxembourg and international taxation with a focus on the structuring of alternative investments (real estate, private equity, etc. ), mergers & acquisitions (multinational groups) and transfer pricing. The British Chamber of Commerce wishes to thank Atoz Luxembourg for generously hosting this event. The cost of attending this event is: Sustaining Members, FREE, Business & Individual Members, €30 and Non-Members, €50. The evening will begin at 18:00 with registration. The presentations are scheduled to begin at 18:15. To close the evening drinks and canapes will be provided and, as always, the opportunity to meet and discuss with your fellow Chamber Members. PLEASE NOTE CANCELLATIONS MUST BE RECEIVED IN WRITING NO LATER THAN 12:00 NOON ON MONDAY 19 FEBRUARY 2018. WHERE NO WRITTEN CANCELLATION IS RECEIVED WE WILL REGRETTABLY HAVE TO INVOICE YOU FOR THE COST OF THE EVENT.